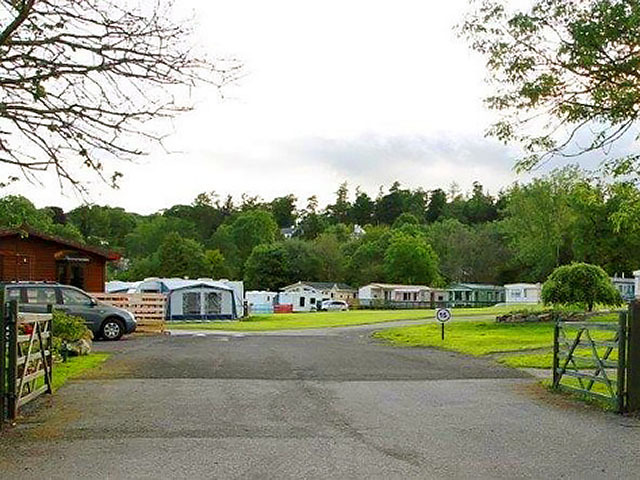 Anwoth Holiday Park, is set inland in the town of Gatehouse of Fleet, maintains the same blend of quality and service that has set its livelier sister park, Auchenlarie, apart from the rest. If peace and tranquility are for you, they can certainly be found at Anwoth. While staying at Anwoth you can enjoy the extensive facilities at our sister park at Auchenlarie shown below by purchasing a entertainment pass. FREE Swimming! We have a indoor heated swimming pool. Our swimming pool is 16.5m x 7.5m and 1.2 m deep. It has a separate area that is shallower for young children. theyre just waiting for you! Starlight Suite: Regular cabaret, children's entertainers and Peter the Panda Club... they all happen here! Come along and enjoy a family night out - the children are more than welcome to stay late! The Zone: Plenty of games machines here to test your skill and general knowledge. 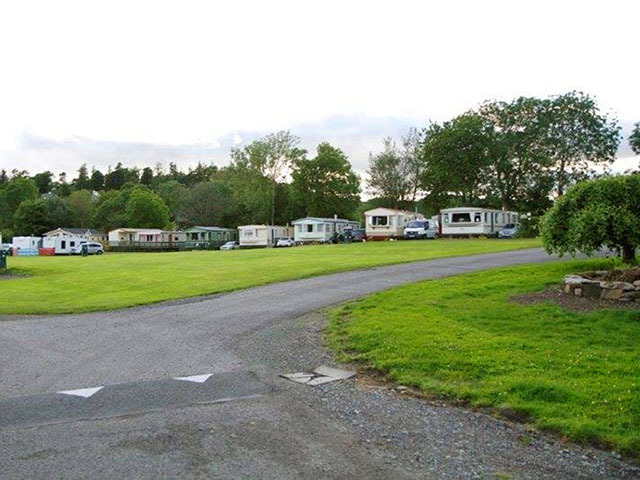 All caravans booked through this promotion are pet friendly - so, if you have an allergy - please let the park know! Upgrades are available to book with the park directly once you receive your confirmation. As you would expect of an area such as Dumfries and Galloway, you will be spoilt for choice when deciding what to do and where to go. There are many historic and interesting sites to visit including: Cairnholy, Cardoness Castle, Carsluith Castle, Drumcoltran Tower, Dundrennan Abbey, Kenmure Castle, Mote of Mark, Mote of Urr, Orchardton Tower and Threave Castle. Museums include the interesting and dazzling Creetown Gem Rock Museum, which is one of the most comprehensive collections of gems and minerals and has taken over 50 years to assemble. You can also explore the atmospheric Gemstone Cave and watch gemstones being polished in the museum's workshop.